Free Shipping on U.S. orders of $75 or more!! Though their burden is enormous, the students of Class VII move forward in pursuit of the light that awaits them. Bring a portrait of the branch campus' students and faculty home with this horizontal wall scroll. • Dimensions: (W) 42 in. x (H) 24 in. © Nihon Falcom Corporation. All Rights Reserved. 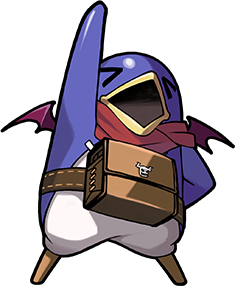 Licensed to and published by NIS America, Inc.
Sign up for the Prinny Bomb Newsletter to receive updates about new products, specials, and more! Awesome, dood! © 2017 NIS America, Inc. All Rights Reserved.